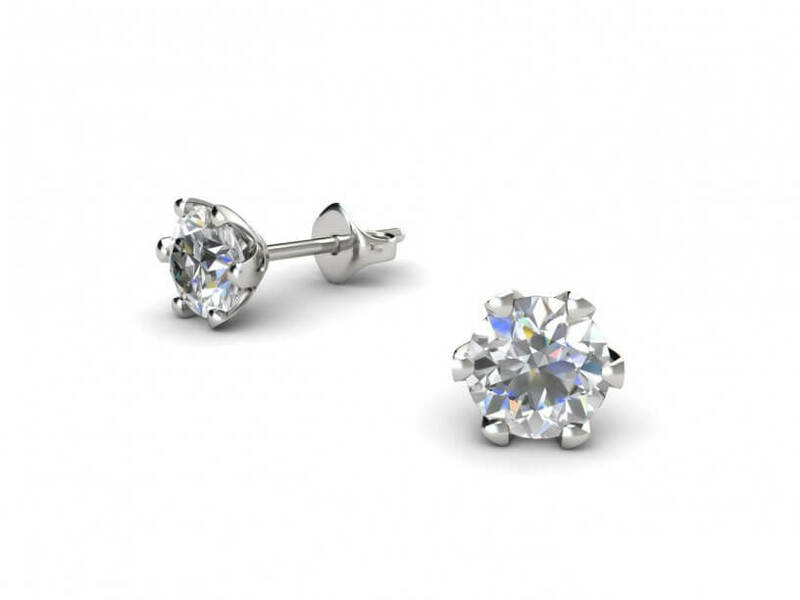 This pair of 6-claw diamond stud earrings are set with dazzling round brilliant cut diamonds of minimum 0.25ct total weight to 2.00ct. Elegant and simplistic in design, these eye-catching diamond earrings are perfect for the lady who loves timeless jewellery. 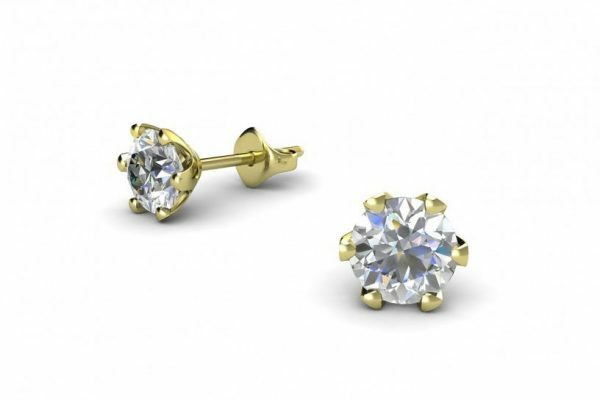 Set in 18k white gold, platinum or yellow gold, they are a simply graceful gift.